A union of individuals and organizations committed to promoting the elimination of health disparities in Montgomery County’s African American/Black/African descent community. The Coalition is an extension of the AAHP Executive Committee. Join AAHP's Executive Coalition! 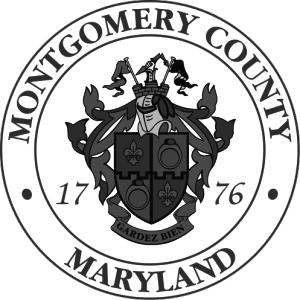 Meetings are held the 2nd Thursday of every month at 6:30 pm at the Silver Spring Civic Center. Light and healthy meal provided!